A biography of the former Beatle and music legend. If apology can take the form of biography, Paul McCartney: The Life is it and, thanks to 'tacit approval' from McCartney to interview relatives and close friends, Norman delivers the most thorough and insightful biography of Paul McCartney to date...[F]or each annoyance, Paul McCartney: The Life is loaded with wonderful passages, fascinating stories and cracking humor. McCartney told friends and family to cooperate with Norman, met with him a few times, and hoped for the best. He got it. Norman’s portrait of McCartney is fascinating and exhaustive. This is the story of a relentless entertainer, working well into his 70s to make everybody happy. He is also portrayed as a deep contradiction: generous but petty, mostly kind but sometimes cruel. 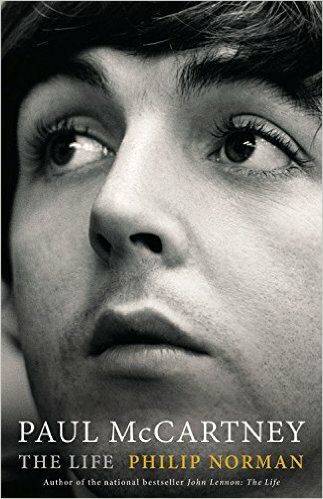 To his credit, Norman manages to avoid most of the oft-told tales, leaving the Beatles’ saga refreshed by his account...In this massive biography, Norman lifts the curtain to show us the real guy, and he’s somewhat different from the musician we’ve been listening to for decades. But he still largely feels like the act we’ve known for all these years. The prologue is just a few cliché-clogged pages, but the messiness is tense and exciting. 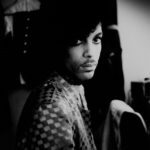 It teases a biography prepared to reckon with the lifetime of co-dependence between a thin-skinned icon and his covetous baby boomer fans. The book that follows is vastly more conventional. Paul McCartne is an 853-page cinder block of facts in which we learn that young Paul enjoyed condensed milk and every kind of meat except tongue...Paul McCartney is full of things that happened to Paul McCartney, and through absurd fame and a few tragedies he appears to be an unusually decent man with few regrets. But facts aren’t insight, and readers won’t emerge with any real idea what it was like to have lived one of modernity’s most amazing lives. What did you think of Paul McCartney: The Life?